If you are looking to hire a personal injury attorney, that means that you or a loved one has been injured in an accident. In an already stressful time in your life, trying to find an attorney can place additional stress on your already burdened shoulder. It is, however, an important decision and you should familiarize yourself with what you should look for when you are hiring a personal injury attorney. You are first going to want to find an attorney that has an office relatively close to where you live. An easily accessible location will be helpful for meeting with your attorney or if you ever need to drop off paperwork, etc. Additionally, you will want an attorney who is licensed to practice in the state in which you were injured. Check with the state bar association to confirm the attorney is licensed to practice in that state. You can additionally check the attorney’s disciplinary records and verify whether he or she has been suspended or disbarred. Familiarity with specific types of personal injury cases and a background in handling the unique legal issues that these types of cases present is a good thing to have in the attorney you choose to hire. You also want to find out what kind of trial experience your attorney has. While most civil cases, including personal injury cases, do not make it to trial, you want a lawyer who is prepared to see things through to the end. You want an attorney who will not be afraid to take your case to trial should it be the only way to get you the results you deserve. It is also important to find an attorney that you will feel comfortable with them handling your case. Will you feel comfortable working with the attorney? Will you be willing to share the complete truth with them? 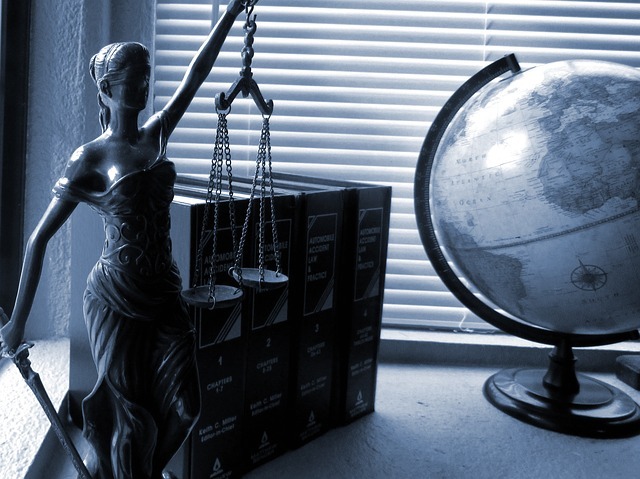 You must be willing to trust your attorney or you may put your case in jeopardy. You will also want to know who else will be working on your case. The vast majority of personal injury attorneys do not handle all aspects of a case. They have support staff such as paralegals or junior associates help them. Find out who will be working on your case and what types of things they will be handling. Choosing the right personal injury attorney is a big decision. Your attorney will be handling things that will have life-changing consequences. That is why we take our job so seriously. We know what our clients are up against and we always fight for their best interests. Contact our experienced personal injury attorneys today. Previous Previous post: What is a Survival Action?